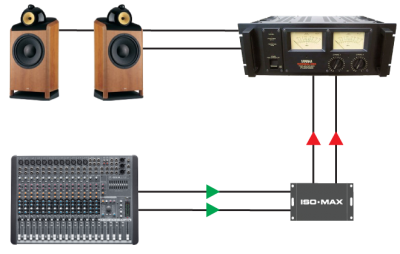 The Iso•Max PC-2XR is a two channel pro-to-consumer isolator that is used to convert a +4 dBu line-level device to -10 dBV for consumer-level signals such as connecting the balanced output from a mixing desk to the unbalanced input of a hand-held video recorder or lap-top computer. The design begins with a rugged flanged enclosure that comes standard with gold plated XLR inputs and RCAs plus a removable screw-down barrier strip for easy installation in NEMA enclosures and 19” racks. Plug and play easy to use, this passive interface does not require any power to work. Inside are two Jensen high performance transformers that are able to withstand signal levels to +21 dBu at 20 Hz without discernible distortion. These provide galvanic isolation between the input and output to eliminate hum and buzz caused by ground loops, rejecting noise by as much as 120 dB. To further optimize the performance, a bottom mounted 8 position ‘set & forget’ dip switch enables the user to configure the PC-2XR grounding scheme as needed. You simply connect the PC-2XR between the source and the input destination and it quietly does the signal matching while delivering exceptional audio at all frequencies without distortion, phase shift or artifact. 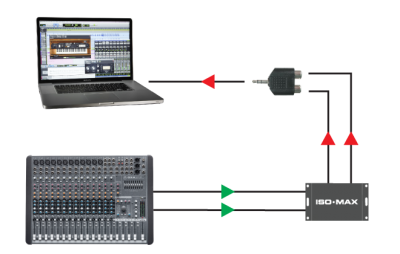 Use the PC-2XR to convert the balanced line level output from your mixing console to the unbalanced input on your laptop or sound card. The PC-2XR will manage the signal while eliminating hum and buzz caused by ground loops. The Iso•Max PC-2XR is perfect for situations where you need to send a pro-balanced signal to a stereo hi-fi type input. Simply connect to the XLR-female inputs and use standard RCA cables to feed the hi-fi system. Capturing a live performance is easy using the PC-2XR as the audio interface between the mixing console and your video camera. 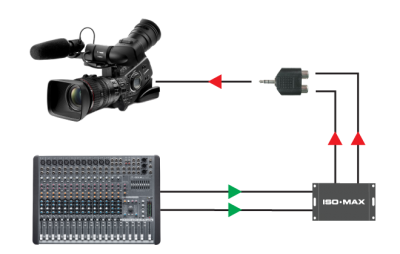 Simply connect from the console via the balanced XLR inputs and send the unbalanced outputs to your camera using an adaptor cable. Can I use the PC-2XR in reverse? Although other manufacturers offer products based on this idea (Rane “Balance Buddy” or Ebtech “Line Level Shifter” for example), we don’t recommend it. Any transformer has an impedance ratio that is the square of its turns ratio. 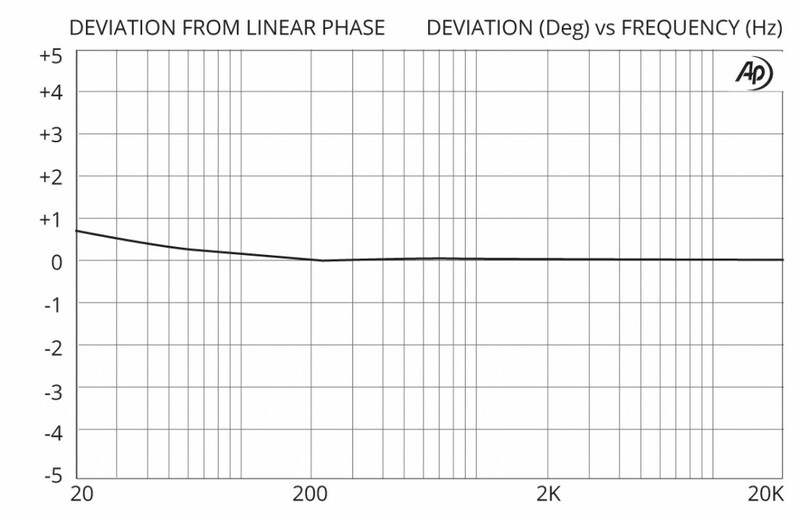 In the case of the PC-2XR, the turns ratio would be 1:4 which leads to an impedance ratio of 1:16. This means that the input impedance of the “pro” balanced input we drive will be reflected back to the “consumer” output at one-sixteenth of that value. 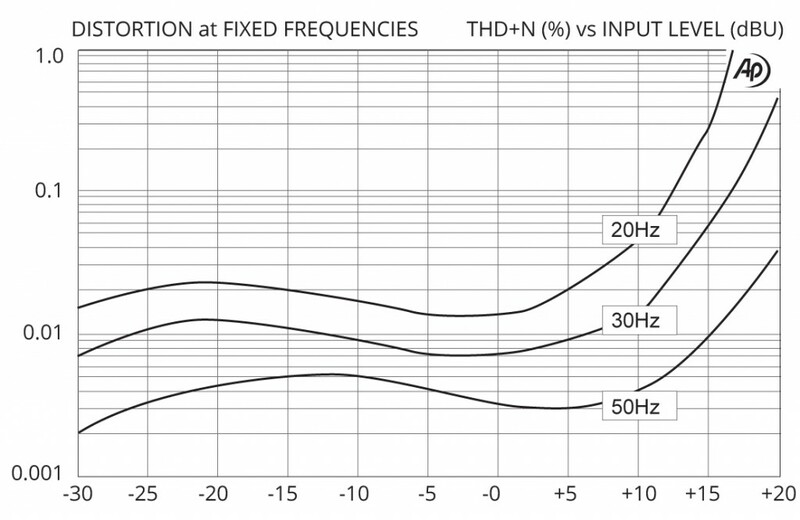 If we assume a typical input impedance of 10 kΩ for the balanced input then the load seen by the consumer source would be about 625 Ω. Since the source impedance of a consumer output is commonly 1 kΩ or more, the reflected loading losses are high. 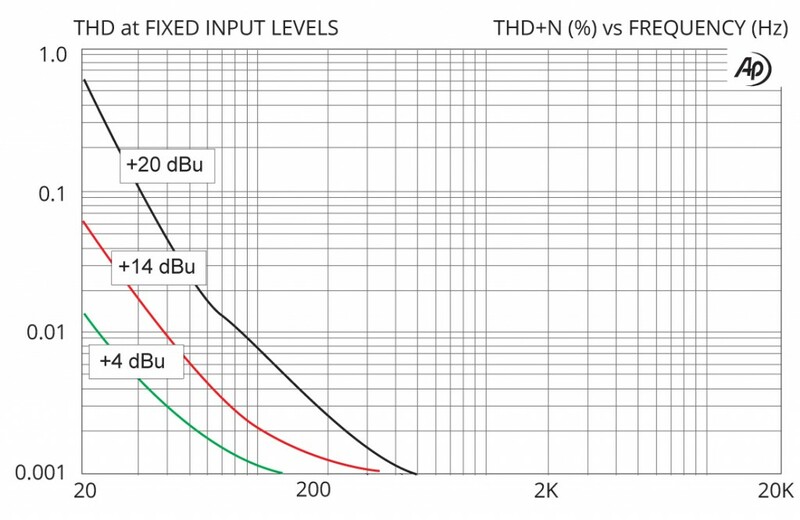 Under the conditions above, the actual gain increase at the balanced input will be only a disappointing 2.7dB. 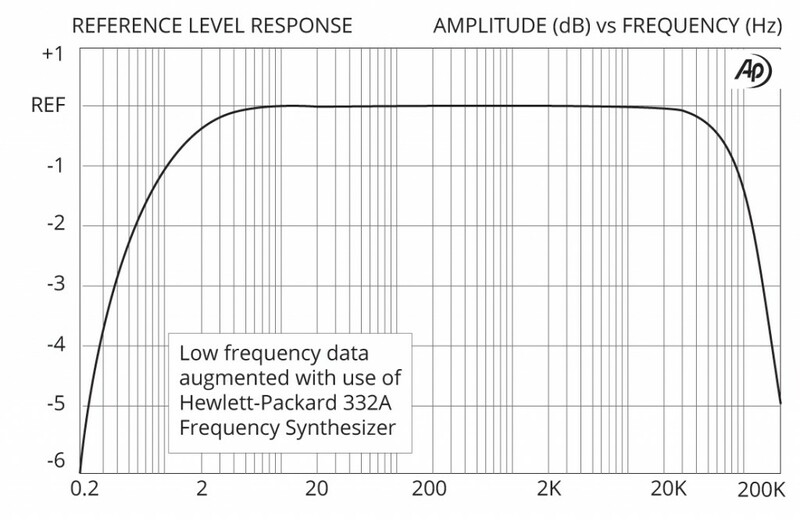 Not only is this much less than the ideal 12 dB, but the load reflected to the consumer output may cause headroom loss, increased distortion, and poor low frequency response. In most situations, a 1:1 transformer can be used because the “pro” equipment can easily provide the required gain. In this case, you should use the model PI-2RX at the balanced input.